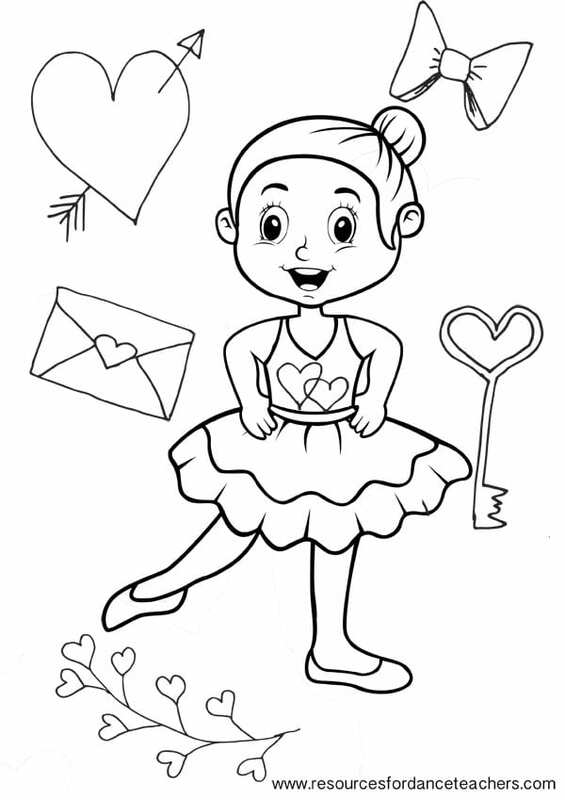 Home / Ballet Coloring Pages / Preschool Ballet Colouring Pages – value pack number 2. 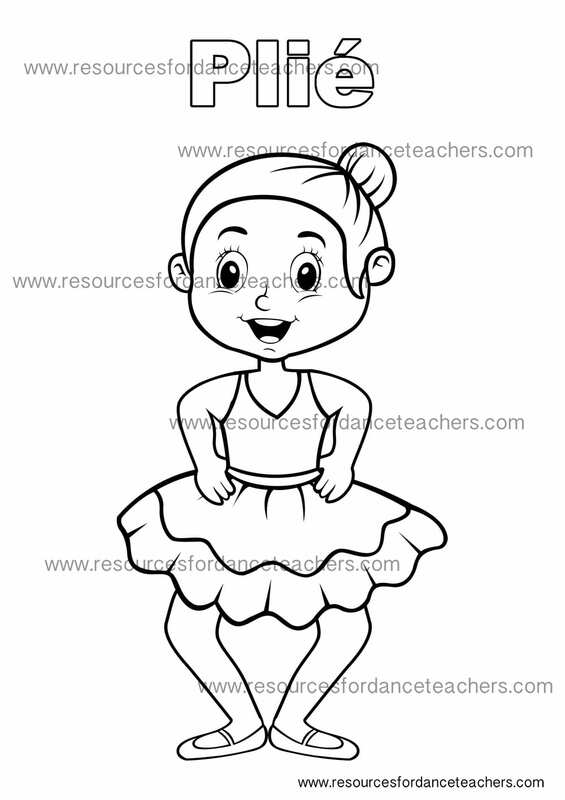 Delight your baby ballerinas with these beautiful Nina Ballerina Preschool Ballet colouring pages. 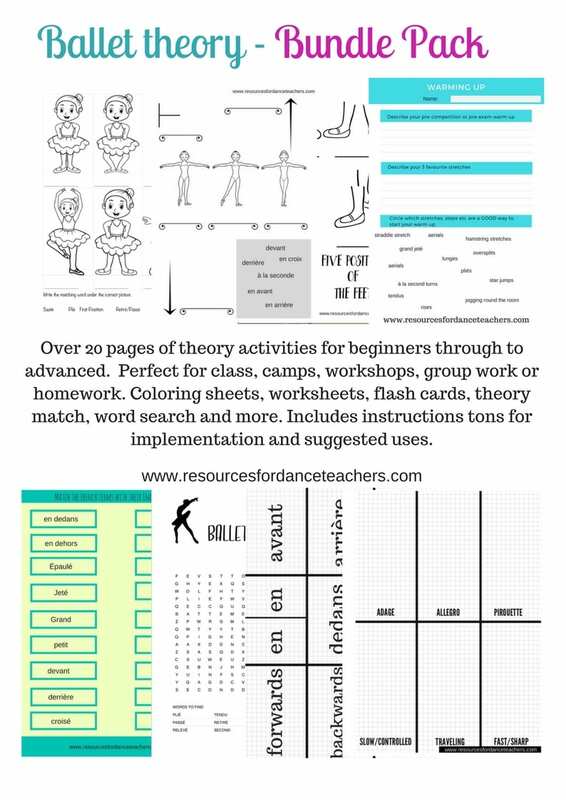 Reinforce the new steps and technical turns you are teaching in class. 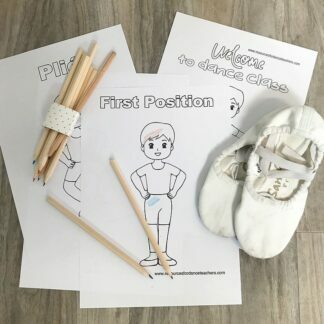 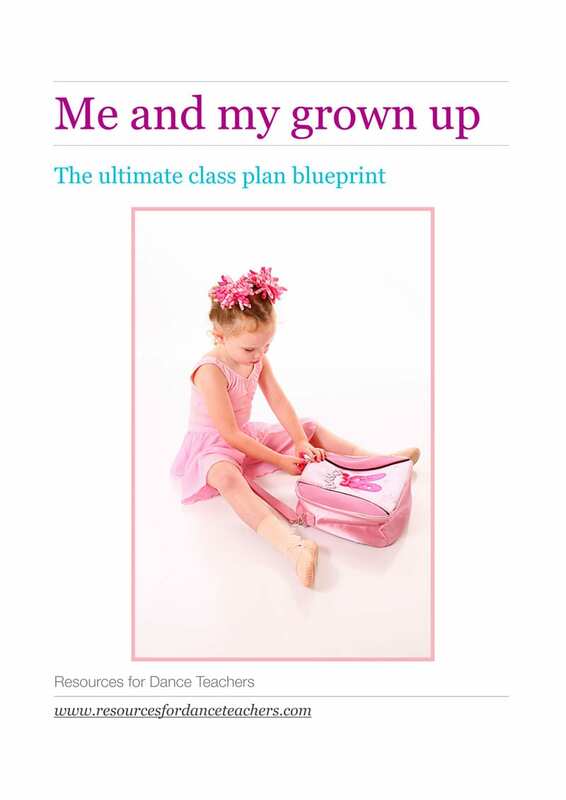 These ballet colouring pages are also perfect for ballerina birthday parties and ballet camps. 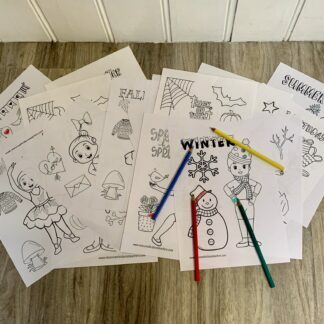 My preschool classes are always SO excited when it is colouring page week and can’t wait to show me their art work the next week. 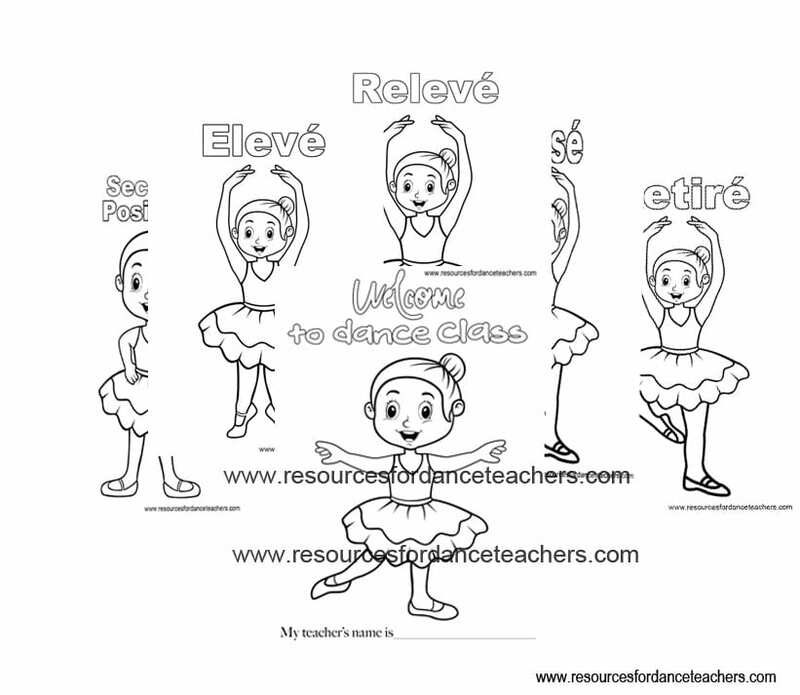 Included in this pack are 7 pages in total, Relevé/Elevé, Retiré/Passé, second position, a welcome to class page where you can write your name on the first lesson to help your tiny dancers remember and a bonus free Valentines themed colouring page.The pack includes sheets with both Elevé and Relevé and Passé and Retiré so you can choose depending on your preference. 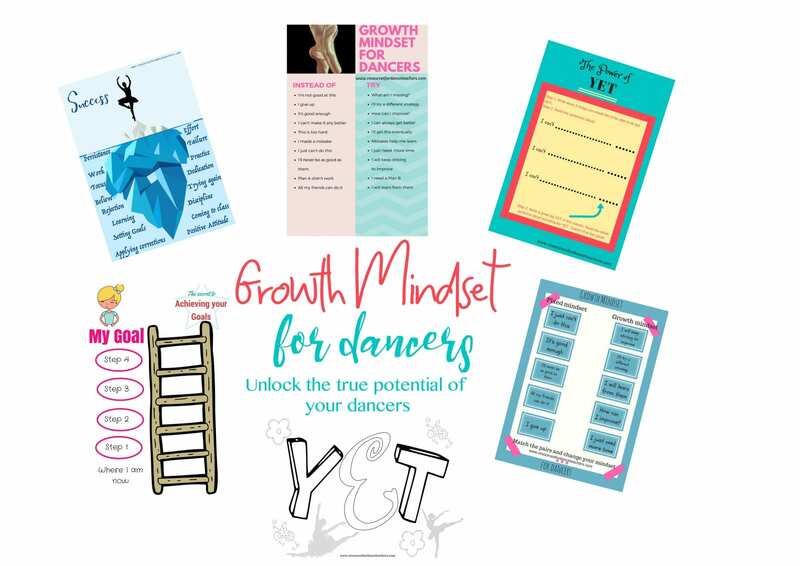 This product is a digital download and you will be able to download and start using them right away!